A parent's guide to money matters for young adults. Do you have a plan for your child’s transition from your checkbook to their own after they leave home? Have you discussed with who will be expected to pay for what and for how long? Here is a 3-point guide to help you begin the transfer of money management responsibilities. Make a plan for your young adult’s transition from your checkbook to their own and communicate it with them. Start talking about money and life, about budgeting, expectations, unexpected expenses, credit and long-term effects of debt. Be sure you discuss who is paying for what. Set your young adult up for success. 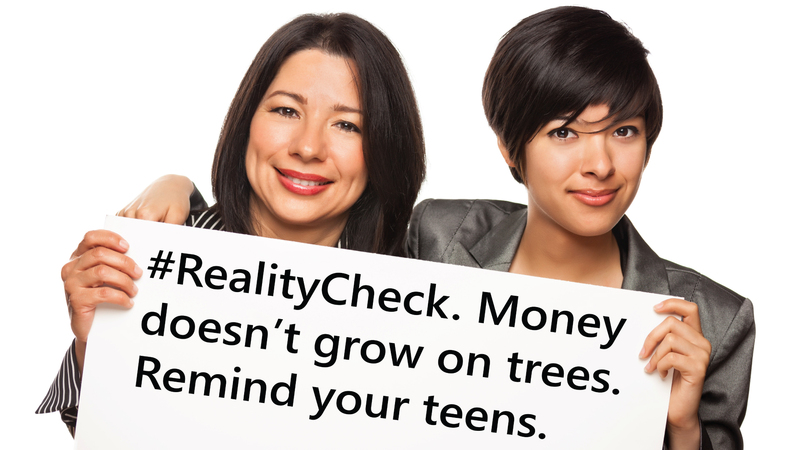 Make sure your young adult has a checking account (and a savings account). Already have one? You are set to go. If not, no worries. RCB Bank is local in many Oklahoma and Kansas college towns, like Stillwater, Norman, Wichita and Lawrence. Even if your young adult is moving out-of-state, we can go too. Our products are designed to serve you wherever you are. 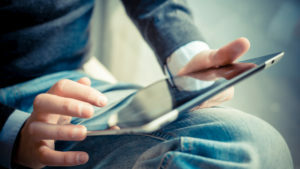 We offer a variety of mobile banking options that make it easy to bank wherever, whenever. Plus, keeping your young adult’s account with RCB Bank offers you easy access, in case you need to transfer money while helping them transition to adulthood. Consider helping your young adult establish credit. Building a good credit score now is important when it comes time to borrow money for a car or house later. Credit cards are not the only way to establish credit. Consider a Certificate of Deposit (CD) loan. To do this, have your young adult open a CD with money they’ve saved. Then talk to your banker about a loan against the money in the CD. This is a great option if you’re nervous about your young adult having a credit card.